“Birthday” appears on the Mayday album. 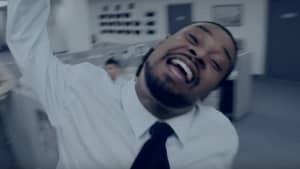 Danny Brown is gearing up toward the release of his new album Atrocity Exhibition in September. Before that though there is a new remix he has done for Boys Noize. Brown appears alongside Pell on the remix of the maximalist track. 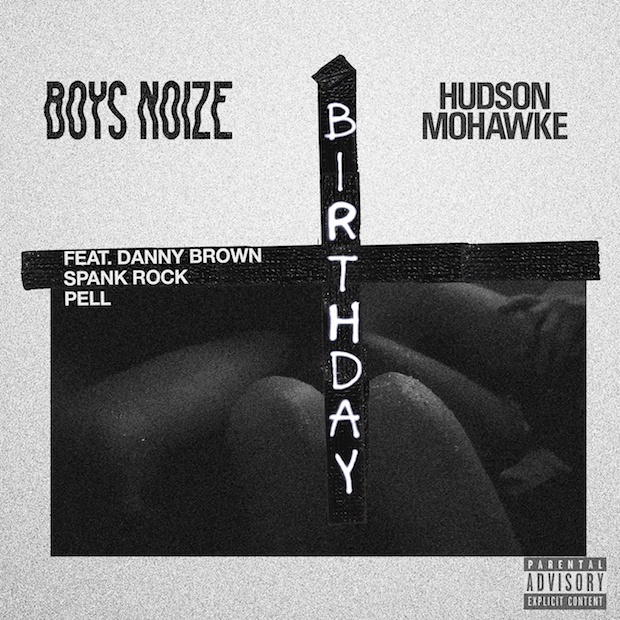 "Birthday" first appeared on Boys Noize's latest album Mayday The original version featured Hudson Mohawke and Spank Rock. Check out the new version of the song below.